This certificate training course covers the many aspects of thermal infrared operations using a sUAS. 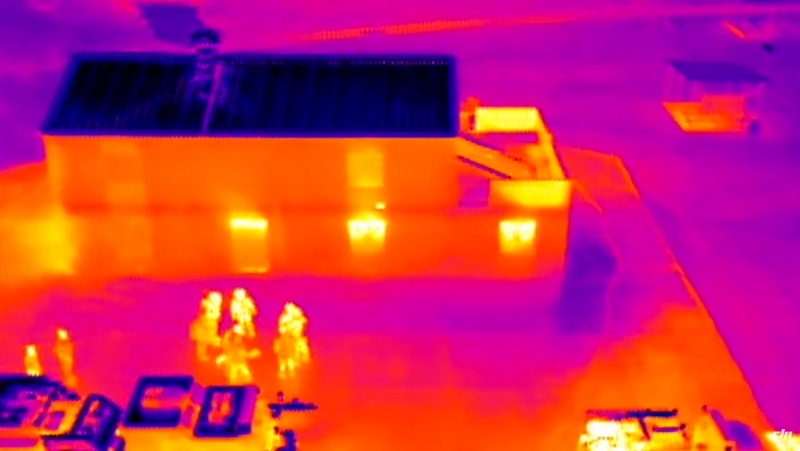 Thermal infrared cameras open a new dimension to sUAS operations. FAA 14 CFR Part 107 allows the operation of sUAS with thermal cameras and twilight operations with certain restrictions. Night operations are permitted with a Certificate of Waiver or Authorization (COA). 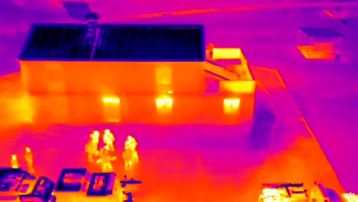 This comprehensive, scenario based, hands on flight training program trains personnel to accomplish a variety of thermal infrared data acquisition tasks as safely as practical. Training is with Flir thermal infrared sensors. This group program is limited to 3-4 people. Contact us at (866) 916-8519 if your organization requires tailored training. Piloting a sUAS using a thermal infrared camera during the day, in civil twilight and at night is a special skill which requires advanced training. Some training is done during the day and some in twilight. Night operations will be scenario based and only under an FAA COA. Some operations will be from outside a vehicle, some in a moving vehicle which is parked, and some from a moving vehicle. 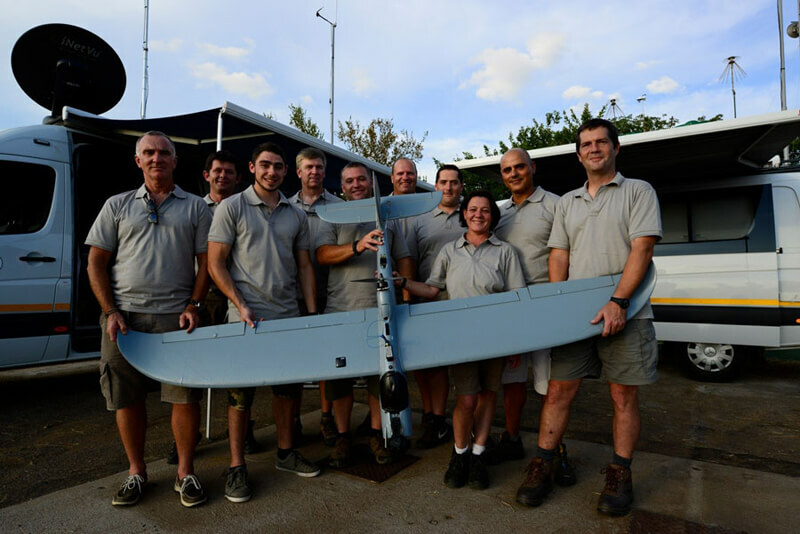 We train based on our knowledge and involvement with anti-poaching efforts in the South African Kruger National Park sUAS operations where sUAS are flown every evening. 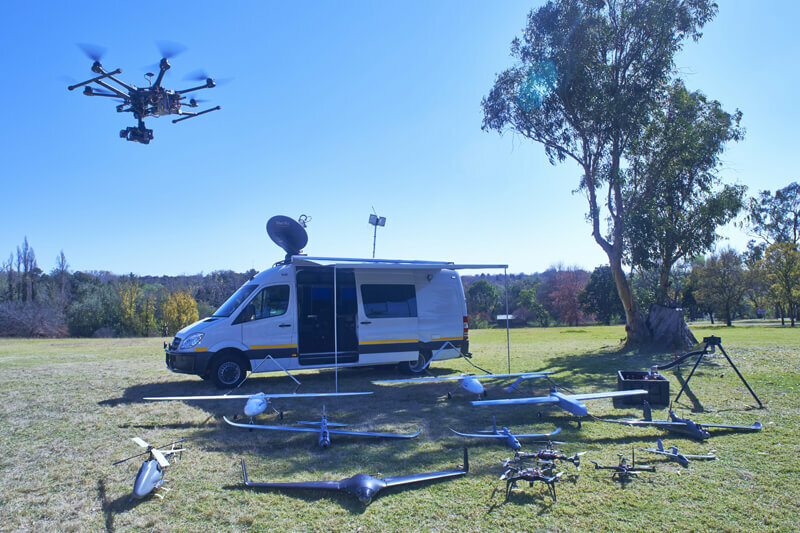 These highly successful covert operations require the ability to turn off the sUAS lights and operate in complete silence (both the sUAS to the Command and Control (C2) vehicle) yet uphold the highest safety standards. 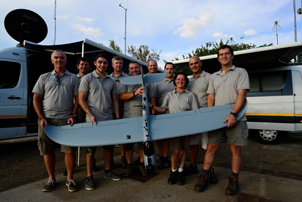 We have a close working relationship with Rob Hannaford who is the head of field operations for UAV Drone Solutions. Gene Robinson has been a crusader for the use of sUAS for SAR for decades. We follow Gene’s principals outlined in his book First to Deploy which can be purchased here: http://www.rpsearchservices.org/learn/index.html. Gene Robinson is an outstanding individual who is continually improving his techniques. We perform mock SAR missions. The need for IR sensors is obvious for firefighters. 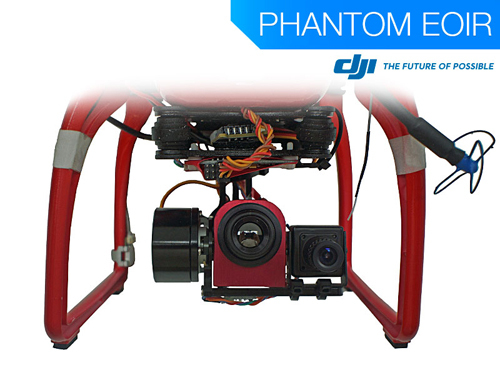 DJI now offers a thermography IR sensor option which shows actual temperatures and a normal IR camera option with the usual black and white imagery. 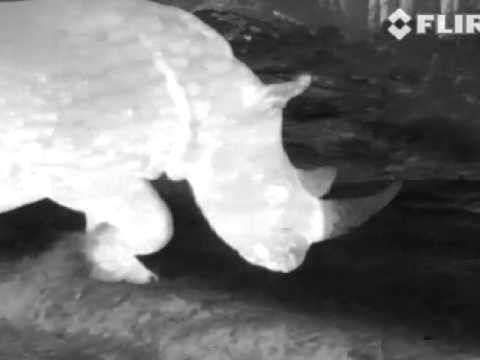 They were developed in concert with FLIR. Before a firefighting operation can begin a 360 degree view of the area is required. 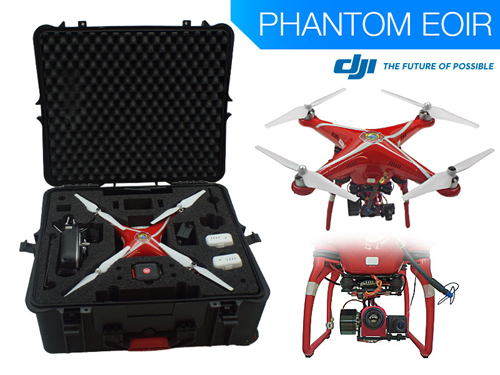 This can be quickly completed with a sUAS. The sUAS can also maintain a lookout from above for situational awareness for improved safety. We won’t start any fires but we will perform mock missions. While black and white imagery can show areas which are hotter than others, thermography shows actual temperatures. Knowing the current/watts in the system and the actual temperatures of the electrical components it is much easier to determine if a problem exists or if the temperature is within specifications. 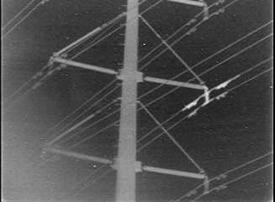 We offer scenario based training by flying power lines with an IR sensor during daylight hours though flying at night is simulated. We promote cross training techniques so that no operator has the same job for over 2 hours to minimize human factors issues. Aircraft testing, checklists, human factors, risk management, identification of risks, risk mitigation, and other topics of safety are reviewed. An added benefit is that we review in detail the equipment required for thermal infrared operations from a C2 vehicle. We discuss IR cameras and manufacturers, airframes, C2 vehicle options, generators, remote RF antenna theory, high amperage charging stations and much more. Students will be able to purchase aircraft and sensors as well as upgrade their vehicles as budget allows to perform as required in the field. 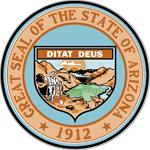 Students will be awarded a certificate upon completion of the course. This course is all inclusive and is a must for any highly efficient and safety minded organization. Students will be well prepared for thermal infrared operations at the end of the course.